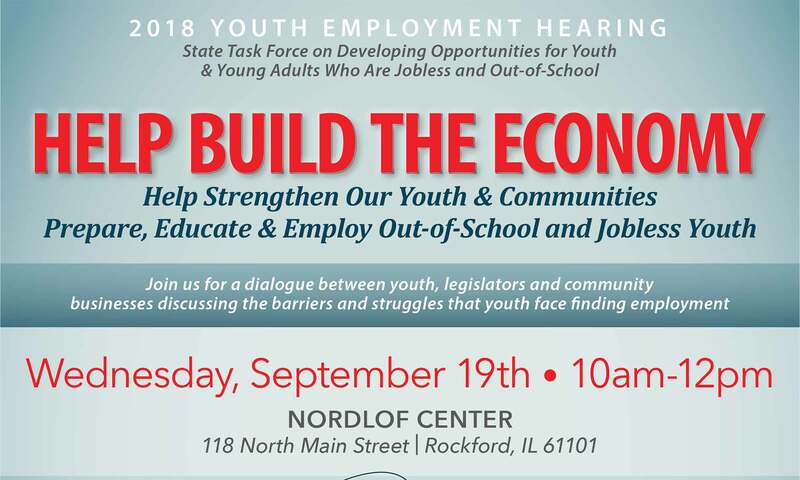 ROCKFORD September 2018: Help Build The Economy! 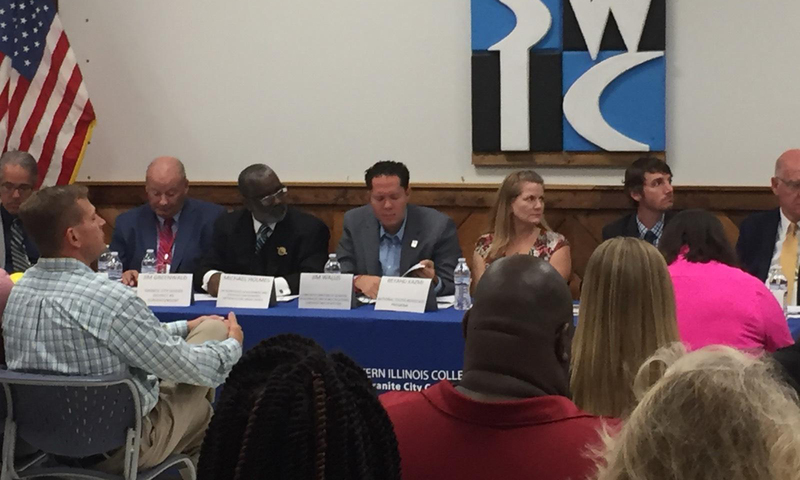 CHICAGO HEIGHTS June 2018: Help Build The Economy! 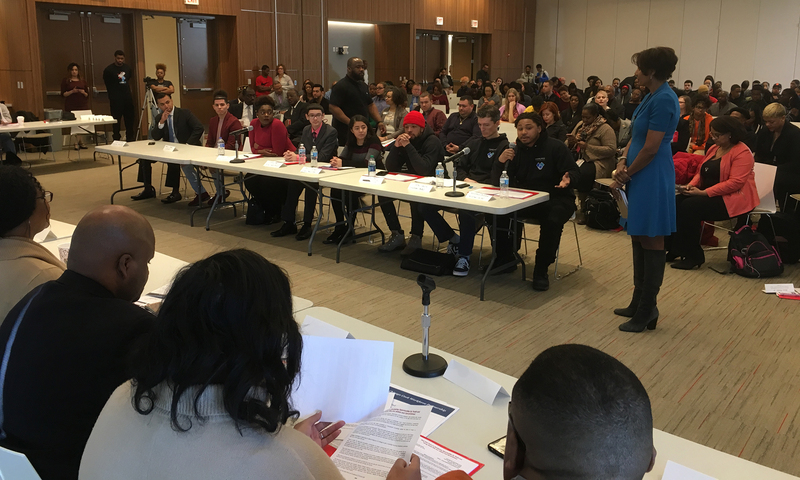 CHICAGO March 2018: Help Build The Economy! 190,901 youth and young adults in Illinois (16 to 24 years old) were out-of school and jobless in 2015. 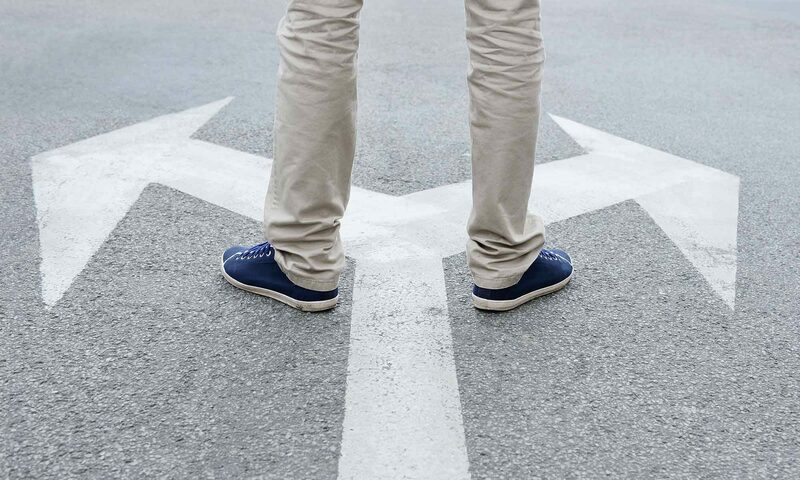 The vast majority of these youth who are out-of-school would utilize the opportunity to enter a program to learn skills and to be trained to be productive adults, but there are not enough options and opportunities for them to enter into programs where they can succeed while allowing them flexible and different ways to learn. 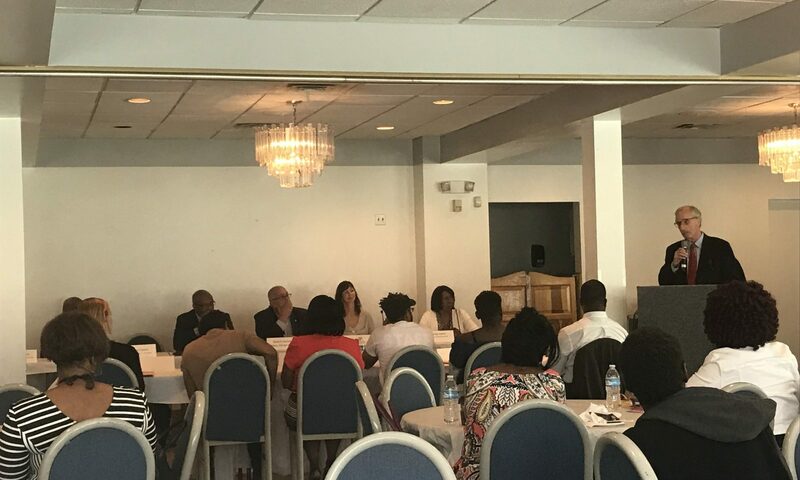 There is significant research and program experience to draw on and utilize to develop and increase the number of successful programs to engage, educate and train youth and young adults who are jobless and out-of-school including youth without a high school diploma and low attending high school students. 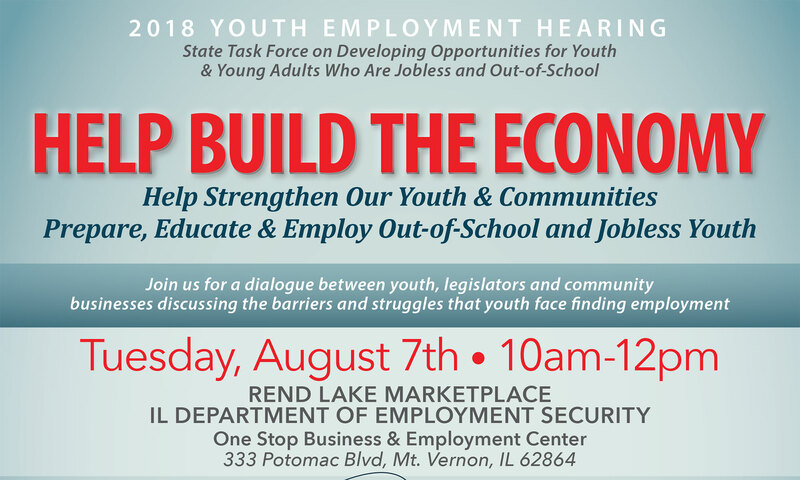 To conduct a series of hearings throughout the state to examine the impact of youth and young adults who are jobless and out of school including youth without a high school diploma and low attending high school students. 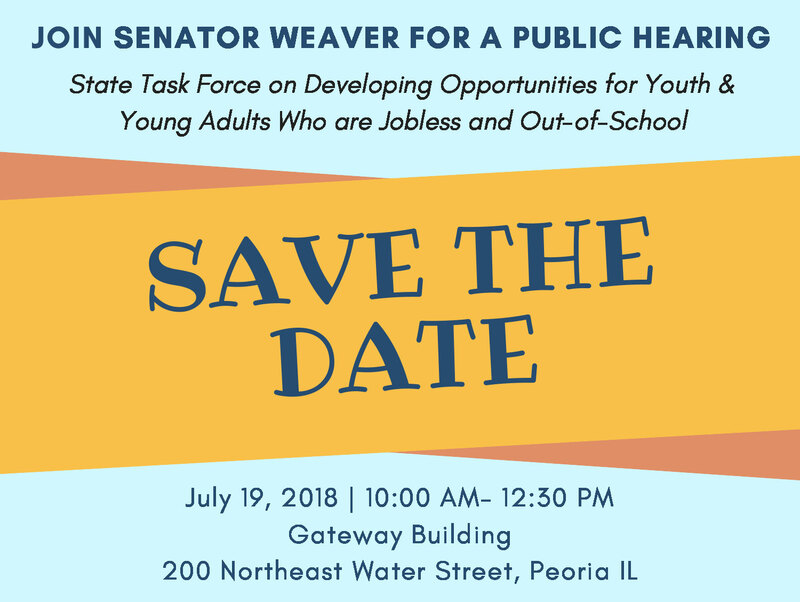 Review data regarding youth and young adults who are jobless and out-of-school including youth without a high school diploma and low attending high school students that allows for a comparison of Illinois data to other states, regions, and national data. Examine various program and funding/financing mechanisms used by other states, counties, and cities in terms of successfully re-connecting, engaging, training, and assisting out-of-school jobless youth including youth without a high school diploma and low attending high school students to earn a high school diploma and skill training credentials to become successful and productive adults. Examine other issues as necessary. Produce a final report by December 31, 2018 with file recommendations to the Governor and General Assembly on ways and means to address the challenge of re-engaging and successfully training and preparing jobless and out-of-school youth (16-24 years old) including youth without a high school diploma and low attending high school students.